The Rev. Lawrence C. Underwood of Youngstown speaks to participants at the 30th annual Rev. 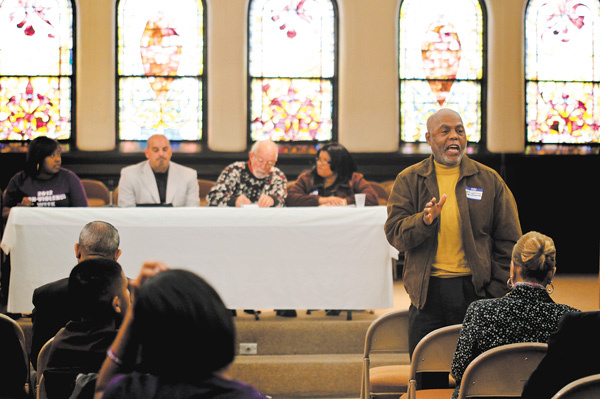 Dr. Martin Luther King Jr. Community Workshop, which was Monday at First Presbyterian Church in Youngstown.